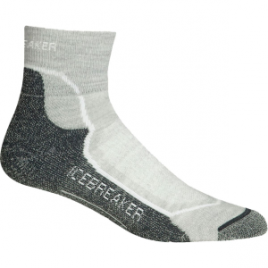 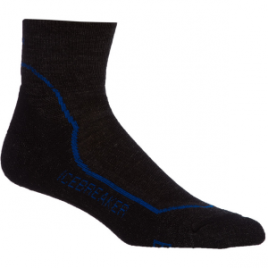 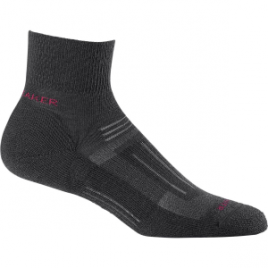 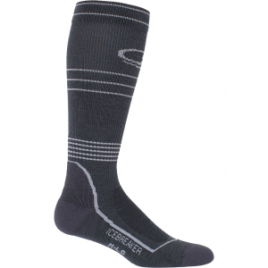 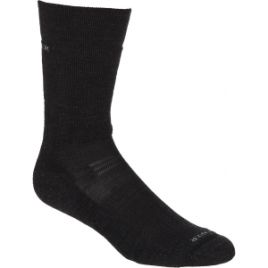 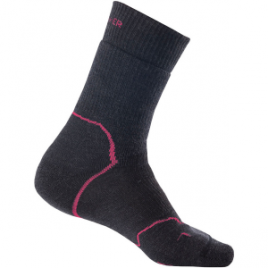 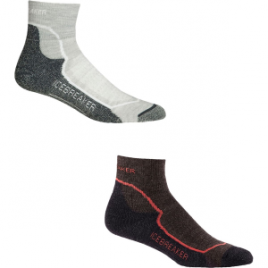 Next time you wander out into the great outdoors, treat your feet to the amazing wicking properties of the Icebreaker Hike Lite Mini Sock. Merino wool handles excess heat and keeps foot-stink at bay while you hike. 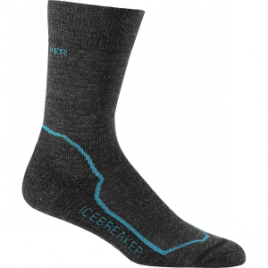 The Icebreaker Women’s Hike+ Lite Crew Sock keeps your foot comfortable during long hikes by pulling moisture away from your skin and reducing odor.